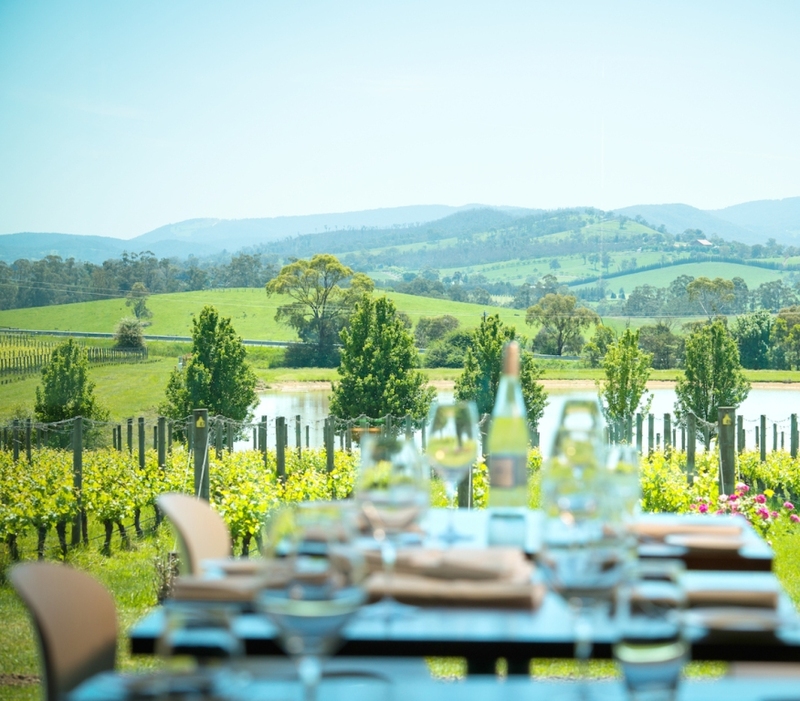 Warm up the legs and tempt the taste buds as we cycle the quiet roads of the Yarra Valley in preparation for the iconic peoples ride which is "Around The Bay"
Our staff will meet you in Melbourne, where you will be transferred by coach to our accommodation in the Yarra Valley. Welcome to the Yarra Valley and to its typical valley ups and downs travelling via Yarra Glen and Yering, on to Coldstream. On the way home passing the major wineries of Rochford, Dominique Portet, Oakridge and Dominique Chandon before the final push north and home for a relaxing afternoon. Today we head to the forests of ToolangI via Tarrawarra, Healesville & Chum Creek. Some good climbs through beautiful gum forests in shaded roads followed by some lovely fast descents toward our lunch today at De Bortoli Wines. After lunch a relatively easy run home for an afternoon at your leisure. Morning tea at Giant Footsteps in Healesville before returning home. Tie to pack in readiness for our transfer to Melbourne tomorrow. An early hit out on Melbournes infamous Beach road. There will be big bunches so be alert, keep the peleton tight and enjoy the atmosphere. Breakfast en route and then a day to rest up for tomorrows assault on the Bay. The Iconic ride Around the Bay (Port Phillip Bay) sees us travel down the Mornington Peninsula en route to Sorrento where we board the Ferry to Queenscliff before pushing on to Geelong and Werribee and finally back into Melbourne. A massage and hot soak when you get home followed by packing for tomorrow departure. Then is you are feeling up to it a Celebration dinner is in order. You will be transferred by Coach to Melbourne Airport for your flights home.